Elizabeth is the founder of Build Change, leading on strategic direction, board development, partnerships, and building the team. 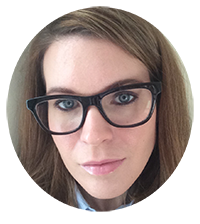 Lizzie oversees the quality and consistency of Build Change’s technical and project solutions. 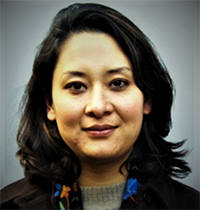 She has worked extensively on earthquake-resistant design and evaluation projects in high seismic regions since 2005. Juan leads the regional office in Bogota, and is in charge of projects in Colombia, Guatemala, and other regional ventures. 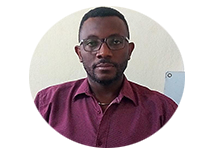 Juan is an Architect from Honduras, and has been with Build Change since 2012, working in the Haiti office as a Project Manager before his current role. 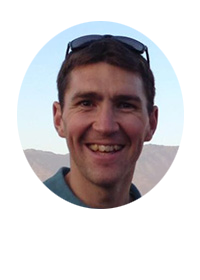 Michael is responsible for ensuring the quality of disaster-resistant construction and retrofit training programs in all countries where Build Change works. 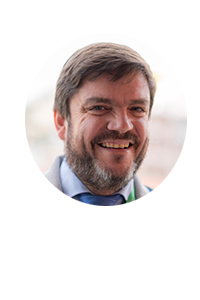 Michael and his team champion the development and adoption of competency-based safe construction training curricula, and collaborate with government departments, school bodies and educational experts to integrate them into existing school networks. Kate relocated from the Haiti office to the Philippines in 2014 to direct Build Change’s program based in Cebu City. 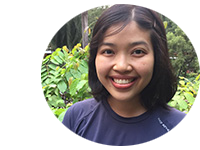 In this capacity, she oversees all programs in the Philippines, forms and maintains partnerships and tracks impacts. 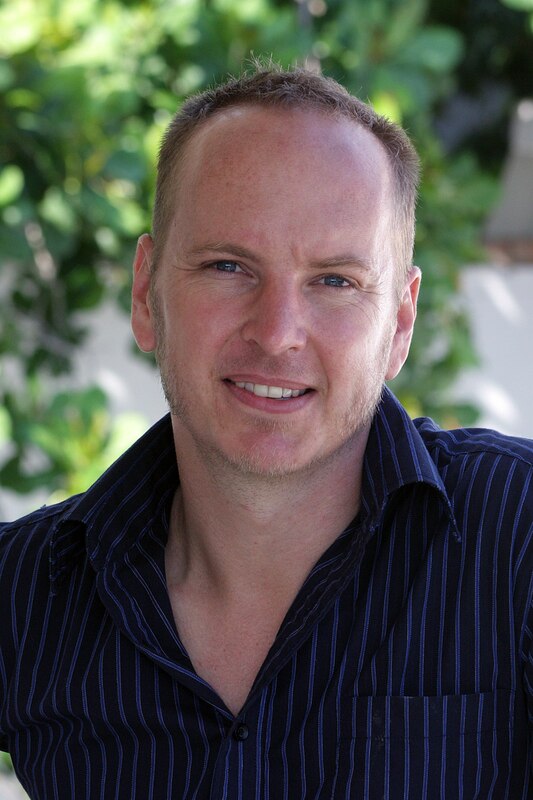 Tim is responsible for the overall financial well-being of Build Change. 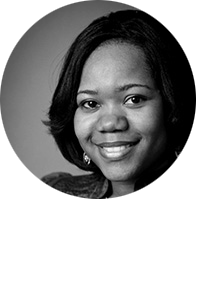 Aline relocated from Haiti to NYC to lead East Coast & European fund development efforts. 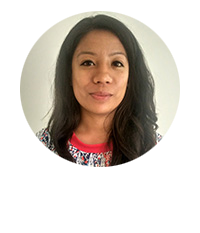 She is responsible for implementing and expanding Build Change’s fundraising strategy, with a focus on Latin America and Caribbean programs, and overseeing Build Change’s global impact monitoring system. 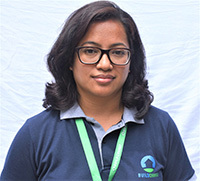 Jessica relocated from the Nepal office to the Caribbean in 2018 to direct Build Change’s program in the region. In this capacity, she oversees all programs in the Caribbean, forms and maintains partnerships and tracks impacts. 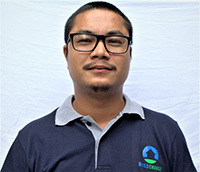 Noll is based in Kathmandu and has been leading Build Change’s country program in Nepal since 2015. Noll also heads Build Change’s post-disaster reconstruction operations worldwide and directs Build Change’s recently created New Frontier Technologies division. Other highlights of Noll’s 9 years with Build Change include leading the Haiti program for several years and launching Build Change’s program expansion in Latin America. 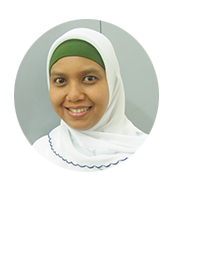 Aliza has worked in various NGOs in the past decade, and has a Bachelors and Masters in Business Studies. 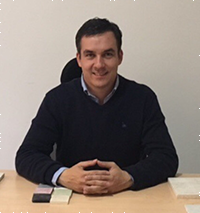 Walter is a civil engineer from the Nueva Granada Military University, with eight years of structural design experience and post-graduate certification in project management. Walter provides management and technical support and coordinates the delivery of housing retrofits in Colombia. 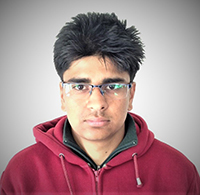 Sujit has a Bachelors in Civil Engineering and has previous experience with building and bridge construction alongside surveys and data collection. Dominique has a bachelor’s in management with a specialization in Human Resources. She has extensive study and experience in Haiti’s labor laws as well as developing and implementing HR policies and procedures. 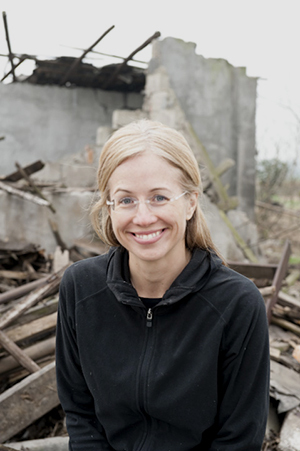 She has been working with Build Change in Haiti for nearly nine years. She is an active member of the Haitian Society of Management of Human Resources (SHAMARH). 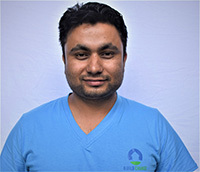 Robin has a Bachelor’s degree in civil engineering and more than 10 years of experience in technical training. 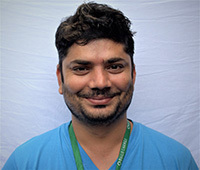 He manages project staff on technical issues, procedures, and other aspects of implementation. 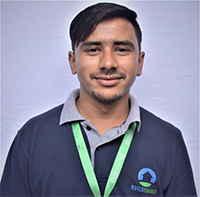 He started at Build Change as a construction trainer in 2011 and in 2017 he became the Coordinator of the Certification and Training Program. 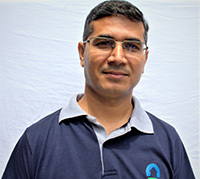 Carlos is a civil engineer, with ten years of experience in Medellin. 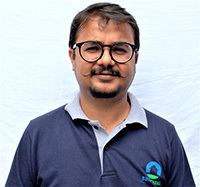 He worked with several NGOs implementing programmers of risk management for informal neighborhoods in the city, in collaboration with local communities and authorities. 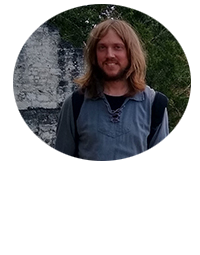 He supports the engineering team in Latin America to develop retrofit projects and he is responsible for managing the relationships with homeowners and communities in terms of awareness towards seismic vulnerability and intervention on their own houses. 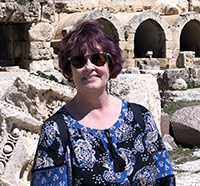 Trena ensures the HR and administrative needs of the headquarters office are met, and assists with the financial activities of Build Change. 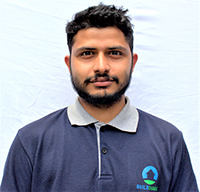 Alastair oversees Build Change’s current projects in Nepal, ensuring they meet the required deliverables while maintaining Build Change’s high standards in quality. In addition, he is also responsible for ensuring the program meets Nepal’s need for preventative action to increase the country’s resilience. 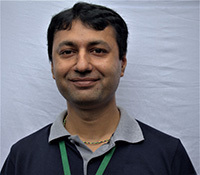 He has an engineering degree and has worked extensively on risk modeling and financing. 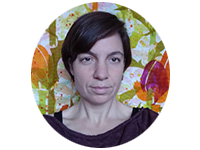 Anna is a structural engineer with nearly ten years’ experience in various countries. She is responsible for implementation of our program in Colombia, assuring quality control of design information and construction process, the development and maintenance of relationships with local stakeholders, and the implementation of the local educational program. 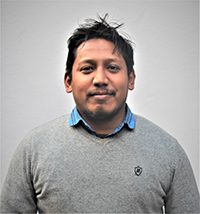 Stefano graduated in 2011 and worked, as a structural engineer, in Italy, Peru, and Ecuador. 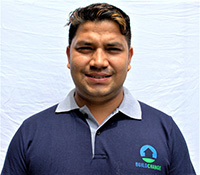 Stefano joined Build Change in 2016 and since then he has been involved in different Build Change programs, such as Nepal, Haiti, and Federated States of Micronesia. He is responsible for implementing project work plans and trainings in Latin America. 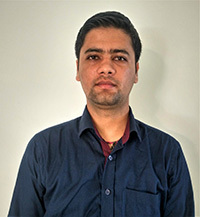 Manoj is responsible for designing earthquake resistant guidelines, performing material calculations, and the supervision of building construction. 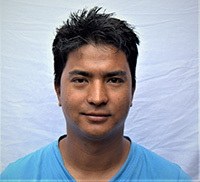 Liva is responsible for controlling the quality of design information and implementation for projects in Nepal. 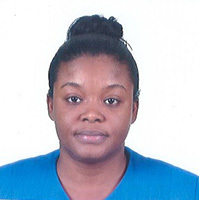 Dieuveuna is a certified accountant and an active member of the National Federation of Accountants (OCPAH). She has a Bachelor in Management Studies, and strong skills in English and French. She has 12 years of experience in accounting and finance. She has been working at Build Change since 2011. 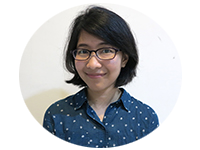 Winda graduated from English Literature (S1) of Humanities at Bung Hatta University in Padang.